'Tis the time to be jolly, and part of that is for everyone to start singing Christmas songs, whether it be in every shop it's played or on your own playlist. There's quite a few out there and I'm here to tell you my favourites so you can sing along to them too. Way back in 1984, Bob Geldof got some popular singers at the time together to make charity Christmas single 'Do They Know It's Christmas? ', to a great reception and lots of money raised for charity. Band Aid 20 was created 20 years later in 2004 to help raise more money and features people that the older of you readers may know including Busted, Joss Stone and Jamelia. 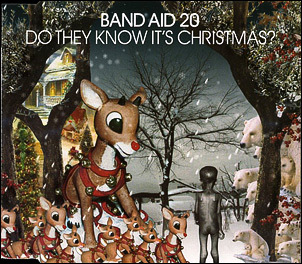 They've completely revamped the song for 2015 and called in Band Aid 30, but ruined the original classic. The old songs are the best in this case. This song brings back memories of singing this at the end of the school nativity every year (we sung a different song at the end of each one), and I've loved it ever since. 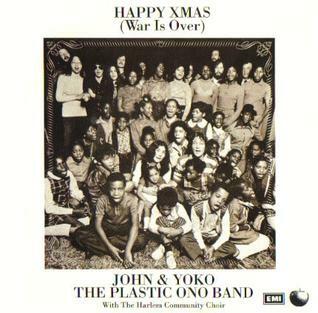 It's a song of protest, as it was part of John Lennon and Yoko Ono's peace campaign and has since become a classic. It's quite a slow song, but simply says one thing: to have a Merry Christmas and a Happy New Year. The inclusion of The Harlem Community Choir makes the song even better and I always get emotional towards the end, am I the only one? Onto happier songs, and this couldn't be a better choice. This song is played every year on the radio without fail and boosts everyone spirits. 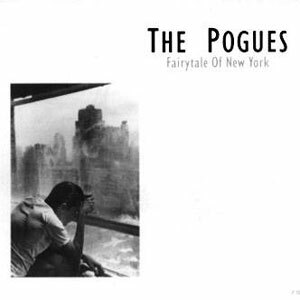 It's a great song to dance around to on Christmas Day and everyone knows the words. One of my all-time favourites. This song is yet another classic that's played every Christmas, with both slow and fast parts to the song, there's something for everyone. The song features singer Kirsty MacColl who had hits in the 80s and 90s (but sadly passed away in 2000) and offers her vocals to the song, which makes it a lot more lively. And I still listen to it now, even when it's not Christmas. 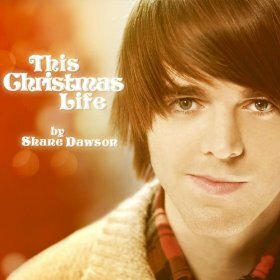 I can image most of you reading this haven't heard of Shane Dawson. If you haven't then he's one of the original YouTubers who's been making comedy skits and music video parodies for 8 years or so. This original Christmas song was released in 2013 and is such a catchy pop christmas song, about what his ideal Christmas life would be like if it was in a Christmas movie, and how he wishes it could be his. A definite alternative to the traditional Christmas records. 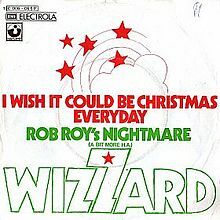 My mum actually introduced me to this song, as Ken Bruce plays it on Christmas Day (and even before that) every year on BBC Radio 2. Her and her side of the family are all Scottish, so it makes sense that I've heard on it. Even so, I still play it within my own library every year as a comedic Christmas song. Released in 2006, the song's lyrics are about how Santa has "too many pies, not enough exercise" which isn't only hilarious, but very accurate. I can't wait to hear it played again on the radio and sing along. So those are my favourite Christmas songs. Do you agree with any of them? Do you have any of your own that I may not have heard? 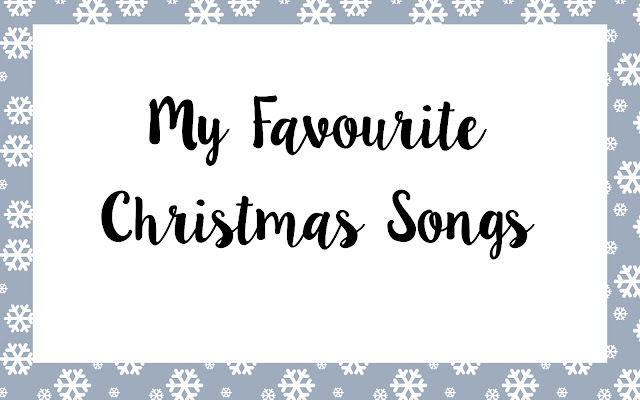 Let me know :) also don't forget to follow me on Twitter, Facebook and Bloglovin' to keep up with my Blogmas posts.